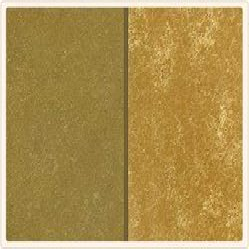 Exporter of a wide range of products which include lime pink natural limestone, k blue polished limestone, c black honed limestone, j yellow polished limestone, lime green natural limestone and limestone rock. 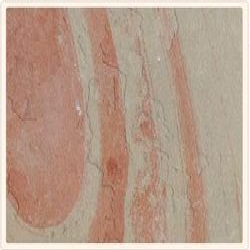 For the miscellaneous requirements of our clients, we are engaged in offering an exclusive range of Lime Pink Natural Limestone. 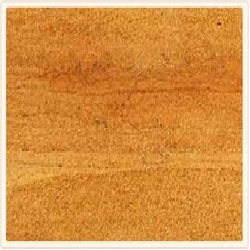 This limestone is available in different sizes and shapes according to the choice of our valued patrons. 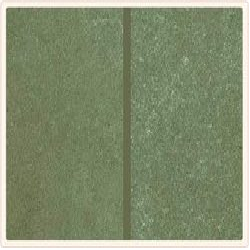 Innovative techniques and latest styles are taken into consideration while designing Lime Pink Natural Limestone. 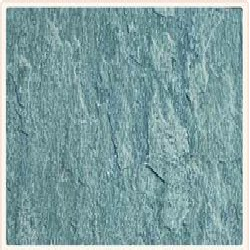 Owing to our rich industrial experience, we are engaged in offering a wide range of K Blue Polished Limestone. 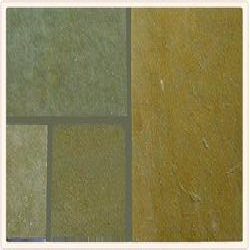 This limestone is beautifully designed by the professionals and experienced designers with elegance and unique patterns. Moreover, this limestone is widely appreciated by the clients due to their unmatched quality and durability. 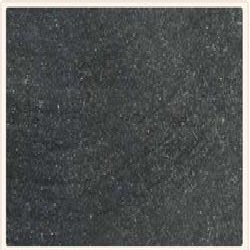 As a renowned organization, we are engaged in offering an extensive range of C Black Honed Limestone. 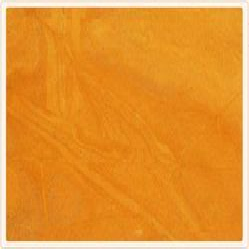 This limestone is elegant in looks and has classy appearance that makes them popular and highly demanded by our valued clients. 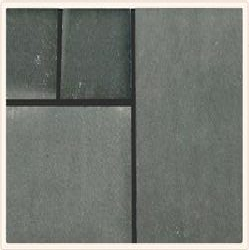 C Black Honed Limestone is well designed and is available in different sizes and specifications as per the needs of our esteemed clients. 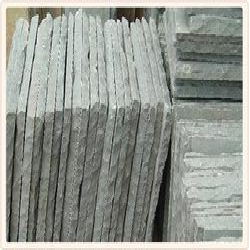 Looking for Limestone Rock ?